NYCoS includes several choirs, a publishing company and a very active outreach and education department, including a course for music teachers run in partnership with the Royal Conservatoire of Scotland. In the 16 years since NYCoS was formed, it has toured internationally and done a great deal to shape vocal education in Scotland and beyond. 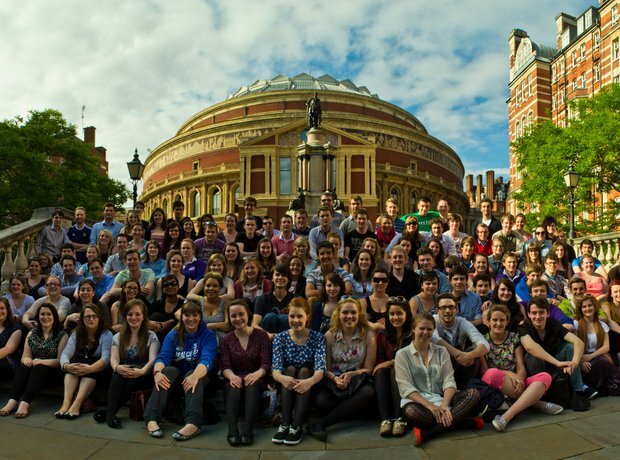 In 2012 it became the first youth music group to win the Royal Philharmonic Society’s coveted Ensemble Award.